Susanne Denk: "Even people with financial bottlenecks have a right to art and culture." In Vorarlberg the campaign "Hunger on Art and Culture" was initiated by the theater KOSMOS and the Vorarlberg Poverty Conference 2008. This action should benefit all those who would like to participate in cultural life but can not afford it. The Kulturpass gives people in precarious income situations free entry to numerous cultural institutions in Vorarlberg. These cards are financed by the cultural institutions through special actions, donations from visitors, companies and institutions themselves. 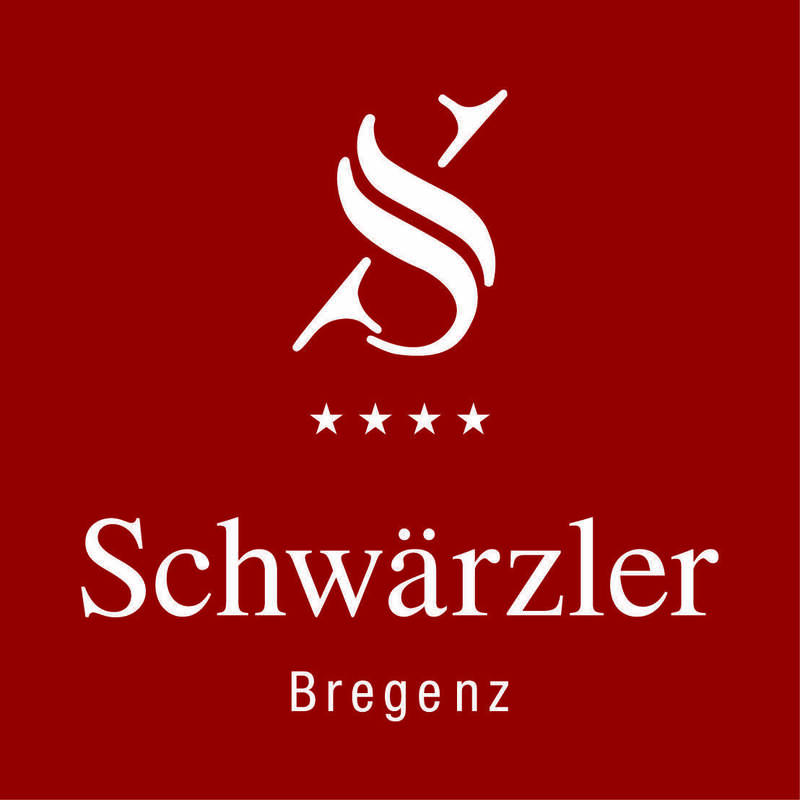 Since the action, the Hotel Schwärzler supports this solidarity initiative through regular actions. Aglaia Lang, a teacher of fine arts, worked artistically on the miniature version of the symbol figure with pupils from BG Blumenstrasse . This little "HaKuK-people", reworked by the students, decorate the Christmas tree at the Hotel Schwärzler this year. With a donation of 10 euros, such a figurine can be purchased here in the Hotel Schwärzler. The collected money will in turn benefit the solidarity action hunger for art and culture.